We’re A Third-Generation Family Business With Old-Fashioned Values. Shreckhise Landscape & Design began as “Jim Shreckhise And Son” in 1945 through the determination and hard work of Jim’s dad, James Moore Shreckhise. Jim officially joined in 1980 and immediately began to grow the landscaping business that his father created. Now Jim’s son Trent has joined the business as a third generation owner/operator committed to upholding the same values upon which his grandfather founded the company. 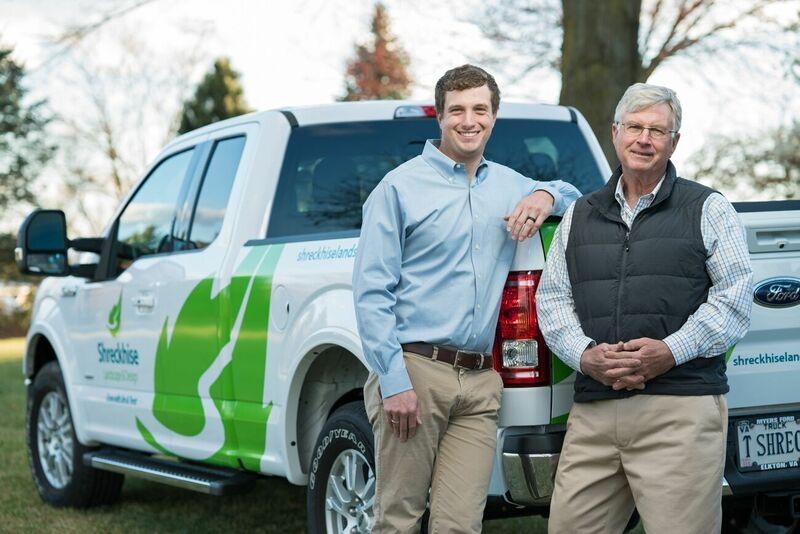 Jim Shreckhise and His Son Trent Combine A Passion For Plants With Degrees In Horticulture. Jim Shreckhise grew up around his father’s landscaping business, learning the care and cultivation of plants from a young age. Jim earned a degree in Ornamental Horticulture from Virginia Tech, and taught horticulture education at James Wood High School for several years after college. Jim notably coached three national winning horticulture teams. Eventually, Jim decided to move full-time to Jim Shreckhise Landscaping where he helped his father’s business expand over the years. Expanding The Business Remains A Family Affair. In 1985, Jim moved the business to a 7-acre property next to his home in Weyers Cave, offering his son Trent the same opportunity to learn the landscaping business as he grew up. Trent solidified his early passion for landscaping and followed in his father’s footsteps, earning dual degrees in Ornamental Horticulture and Agricultural Economics from Virginia Tech. Trent now works alongside Jim as they continue to provide the Valley with excellence in landscaping and customer service. Our Mission Is Excellence In Landscaping And Top-Quality Customer Service. We value the personal relationships we have established with our customers. 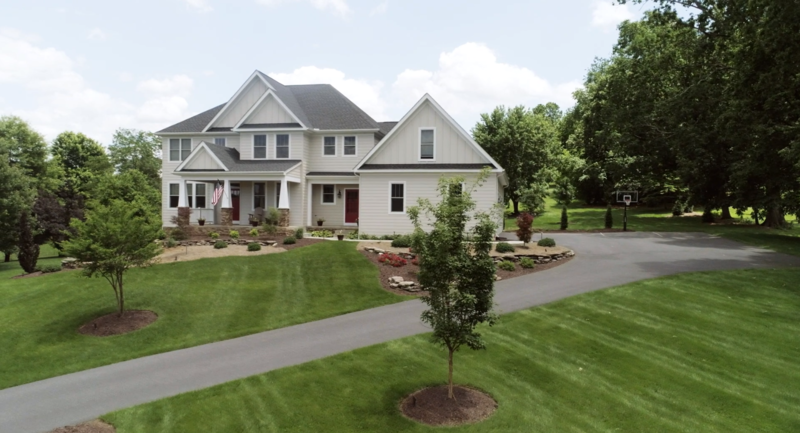 Shreckhise Landscape & Design has built a reputation for excellent customer service through responsiveness, creative landscape designs, and our committment to long-term relationships. People tell us they appreciate our small business values and the fact that we treat each client’s property like our own. With Roots In The Valley, Our Customers Are Our Neighbors. At Shreckhise Landscaping, we get to know our customers and enjoy building personal relationships. We take tremendous pride in the amount of repeat customers and lifetime clients that we have served over the years. Visit our gallery for examples of our work.